Mega Millions is an American multi-jurisdictional lottery game. The first Mega Millions draw was held in the year 2002. The minimum Mega Millions advertised jackpot is $15 million, paid in 30 graduated yearly installments, increasing 5% each. The jackpot increases when there is no top-prize winner. It was earlier called the ‘Big Game’. The tickets for The Big Game began to be sold in most states of US on August 31, 1996. The Big Game was the brainchild of the then-lottery directors Rebecca Paul (of the Georgia Lottery) and Penelope W. Kyle (of the Virginia Lottery.) The Big Game initially was drawn weekly, on Fridays. In January 1999, jackpot winners were given the option to receive their prize in cash. In May 1999, New Jersey joined The Big Game, the only jurisdiction to enter as a participant before The Big Game became Mega Millions in 2002. On May 15, 2002, the game was renamed The Big Game Mega Millions. The “Big Money Ball” became the “Mega Ball.” While the game’s name was altered, the yellow ball in the new Mega Millions logo continued to read “The Big Game” until February 2003, after which it was replaced with six stars representing the six original members of the consortium. The Mega Millions trademark is owned by the Illinois Lottery. The first three lotteries to join Mega Millions were Washington (in September 2002), Texas (in 2003) and California (in 2005. When Texas joined Mega Millions in 2003, it began offering an option, initially available only to Texas Lottery players, known as the Megaplier, which was similar to the then-current version of Powerball’s Power Play. The 11 Mega Millions lotteries without Megaplier on the January 31, 2010 cross-selling date gradually added the multiplier option; by January 2011, all Mega Millions lotteries, except for California, offered the Megaplier. The Texas Lottery owns the trademark to Megaplier. For the November 15, 2005 drawing, a group called “The Lucky 7” held the only jackpot-winning ticket, purchased in Anaheim, California, winning $315 million. They chose the cash option, splitting $175 million before federal withholdings. This remains the largest prize won by a single Mega Millions ticket. On March 6, 2007, the Mega Millions jackpot reached $390 million, a record for the third largest jackpot in U.S. history. The jackpot was shared by two tickets, both matching the numbers of 16-22-29-39-42 and Mega Ball 20. Both winners chose the cash option, with each share $116,557,083 before withholdings. To play Mega Millions, players must choose five numbers from a possible 75, then one Mega number from a choice of 1 – 15. Some states have the option to also choose a further number, named the Megaplier, for an additional cost which will see all non-jackpot wins multiplied between 2 to 5 depending on the number it is drawn. There are nine prize tiers in total, ranging from the jackpot, won by matching all five main numbers and the Mega, to the lowest prize, gained by just matching the Mega. Two draw machines are used for the Mega Millions lottery – the first hold the 75 main balls (white) and the second holds the 15 Mega Balls (Gold). The first draw machine will produce the five main white balls and the second machine produces the one gold Mega Ball. In all states except California, each of the secondary eight prize tiers has a guaranteed prize. In California, the prize structure is pari-mutuel, which means prizes are based on the amount of tickets sold and the number of winners in each prize tier. 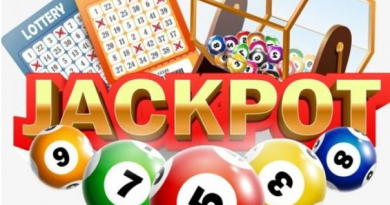 Winners of the jackpot can choose to accept one single lump sum payout or to spread the payments over 30 years as an annuity payment, where for every US$1 million won the player would receive approximately US$38,500 per year. Mega Millions draws take place twice a week, on Tuesday and Friday evening at 23.00 EST. Each of the draws take place at the studios in Atlanta, Georgia and are aired on various television channels across America. Mega Millions players, in 43 of its 44 US jurisdictions, have the option to activate a multiplier, called Megaplier; it is functionally similar to Powerball’s original Power Play. By doubling the wager in a game (to $2), players have an opportunity to multiply any non-jackpot prize by 2, 3, or 4. The Megaplier is drawn by the Texas Lottery by a random number generator . Prior to Powerball’s price increase and subsequent change to a fixed prize table for Power Play, Megaplier had differed from Power Play in two ways:there is no 5x Megaplier, and the odds for each Megaplier possibility are not uniform. Despite not having a 5x possibility, the extra weighting for a higher Megaplier results in the average expected Megaplier to be 3.476x. This is similar to the $1 Powerball’s Power Play expectation of just over 3.5x. Players must choose their Payment options in case of win in Georgia, New Jersey, and Texas in advance, whether they wish to collect a jackpot in cash or annuity. Georgia and New Jersey winners can change an annuity ticket to cash should they be eligible for a jackpot share; however, the choice is binding in Texas. If a jackpot prize is not claimed within the respective jurisdiction’s time limit, each of the 44 Mega Millions members get back the money they contributed to that jackpot. 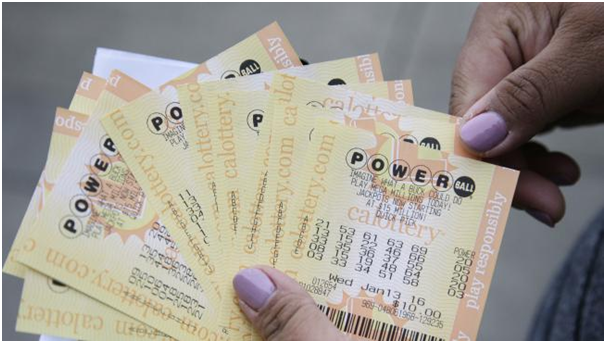 Each of the 44 lotteries have rules in regards to unclaimed prizes; most Mega Millions members set aside unclaimed winnings for educational purposes. Claiming prizes Mega Millions winners have either 180 days (California non-jackpot prizes only) or one year to claim prizes, including the jackpot (although some Mega Millions winners lose the right to collect a jackpot in cash if they wait more than 60 days after the drawing). 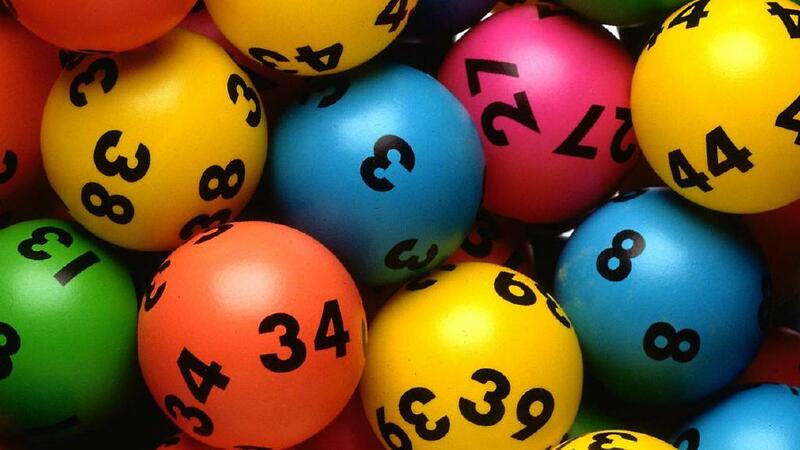 In Australia you can play Mega millions online at https://www.thelotter.com/ (site is listed in the official Mega Millions site) and register yourself purchase online ticket and you will immediately receive a confirmation email of your account. The minimum age to purchase a Mega Millions ticket is 18, except in Arizona, Iowa, and Louisiana, where the minimum is 21, and Nebraska; its minimum is 19. Generally (an exception is Virginia), minors can win on tickets received as gifts; the rules according to each Mega Millions member vary for minors receiving prizes. Rules vary according to the applicable laws and regulations in the jurisdiction where the ticket is sold, and the winner’s residence (e.g. if a New Jersey player wins on a ticket bought near their workplace in Manhattan.) Mega Millions winnings are exempt from state income tax in California and Pennsylvania, while New Hampshire, Texas, and Washington do not have an income tax. On the other hand, some residents of New York City, Buffalo, and Yonkers, New York pay three levels if income tax, as these cities levy income taxes.